While both artist’s individual talents are showcased this effort never feels like the two artists were unfamiliar with each other. Rather, this album can trick you into thinking this is one artist rather than two. There is an utter lack of competing sounds, styles, or egos. The spotlight is entirely shared and makes “Mariner” a highlight of a how a seamless collaboration record can sound. 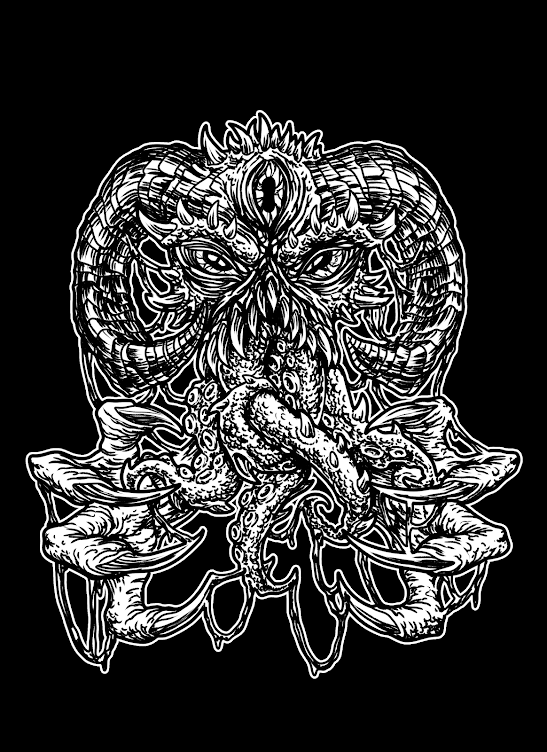 April has been a good month for metal collaborations. After getting an excellent release from The Body& Full of Hell, the 08/4/2016 saw the release of “Mariner”-a joint project from post-metal pioneers Cult of Luna and vocalist extraordinaire Julie Christmas. “Mariner” features 55 minutes of material over 5 post-rock and sludge rock tracks which largely explores a theme of space exploration. Cult of Luna and Julie Christmas had been attempting to collaborate for over a year before it finally managed to happen, but the wait was worth it. “Mariner” is a refreshing stop in the Cult of Luna discography. Christmas offers a different hue in the band that has not existed in their heavy extended pieces before. For Julie Christmas, her voice in conjunction with Johannes Persson’s growl creates even more dissonance than a project featuring just her own. By sharing the microphone, Christmas’ wide range and high pitched voice is even more distinguishing due to Persson offering a baritone platform for her to project from. The vocal prowess from Persson and Christmas is what keeps this record great on further listens. While Persson remains ferocious throughout these long songs Julie Christmas shows off her varying vocal chops. There are parts on this record where Christmas sounds quite melodic and pleasant. The opening track, “A Greater Call” features Christmas putting on her best Lauren Mayberry impression while Cult of Luna’s plodding post-rock atmosphere give her vocals enormous space to fill. Julie Christmas’ unique croon is incredibly ethereal here. Her scintillating vocals are the only relief from Persson’s relentless scowls that also can surprise listeners at any moment. “The Wreck of S.S. Needle” is the highlight track of this record because of its ability to showcase the range of talents these artists possess. By utilizing numerous Christmas vocal tracks and playing them all in a sequential layered method an angelic or perhaps cathartic effect is created at its climax. The track as a whole feels immense after five minutes of dramatic buildup featuring trudging guitars and synth crescendos that follow the lead of Christmas’ vocal inflections. The two more melodic tracks act as safe havens between tracks centered on big riffs and a dark post-rock atmosphere. While Christmas does sing pleasantly for moments on this album, she does not hesitate from implementing her trademark dissonant screech either. Cult of Luna appropriately picks up the pace to match her energy. 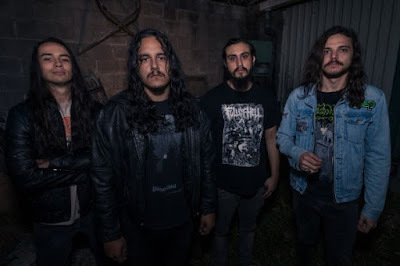 The final track “Cygnus” features pummeling drums and a nimble guitar scale that draws the attention to Cult of Luna’s guitar prowess which remained relatively reserved until now. This track features the best climactic maelstrom and serves as an appropriate closer. What is quickly apparent on this record is the fantastic drumming from Thomas Headlund which drives all five of these tracks by electing to use power and timing rather than flash. This collaboration was effective because the two artists’ talents stylistically matched up, or at least Cult of Luna and Julie Christmas present a convincing argument that they did. 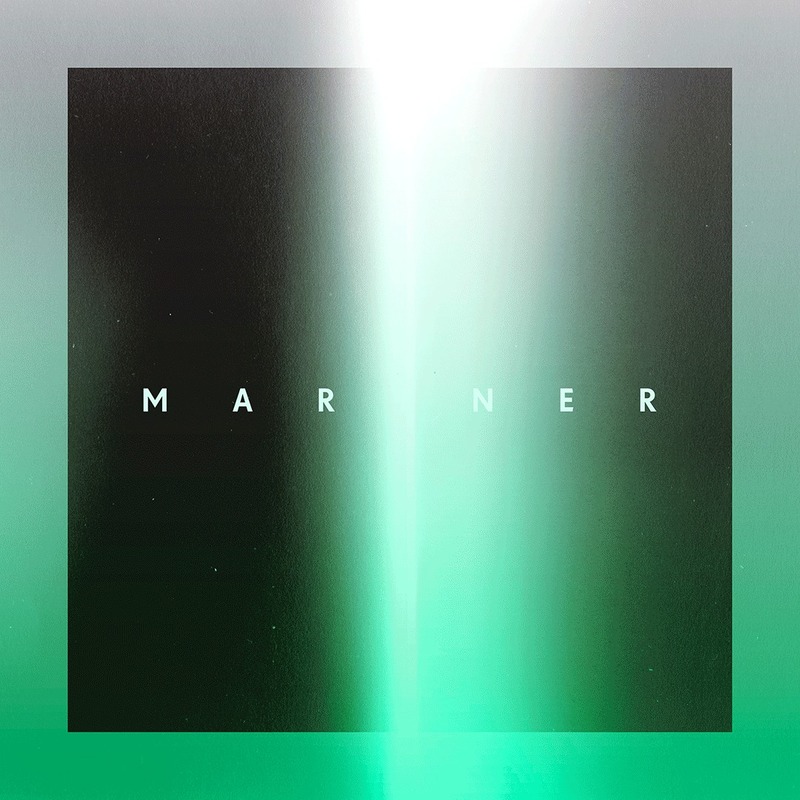 “Mariner” is a focused project that accomplishes most of what it sets out to do. Although the concept of space exploration wasn’t very thoroughly carved out the music can stand without the concept behind it. Julie Christmas sounds natural behind the sludgy riffs and her vocal harmonies and dissonances with Persson are incredibly powerful. While both artist’s individual talents are showcased this effort never feels like the two artists were unfamiliar with each other. Rather, this album can trick you into thinking this is one artist rather than two. There is an utter lack of competing sounds, styles, or egos. The spotlight is entirely shared and makes “Mariner” a highlight of a how a seamless collaboration record can sound.